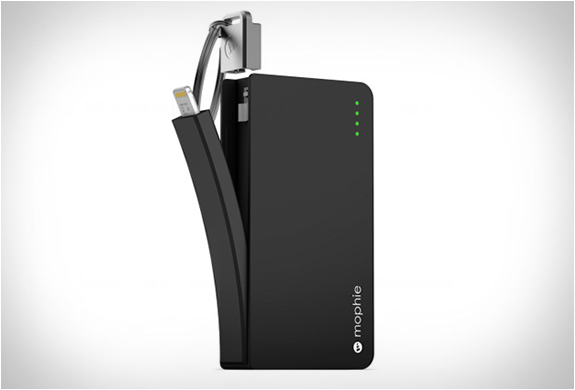 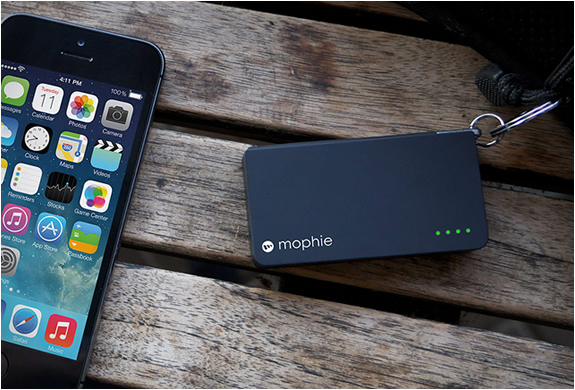 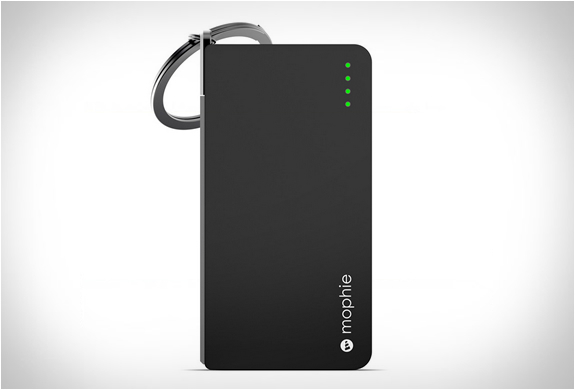 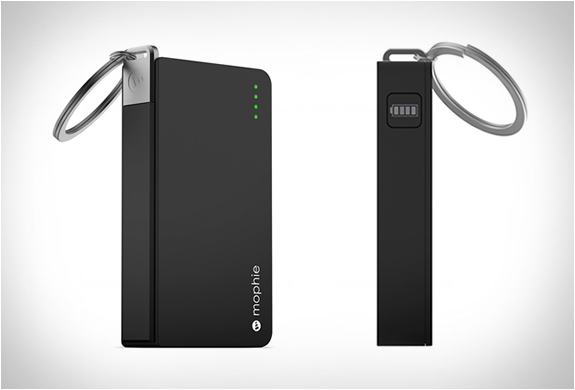 Mophie has introduced the updated version of their popular keychain-friendly power reserve. 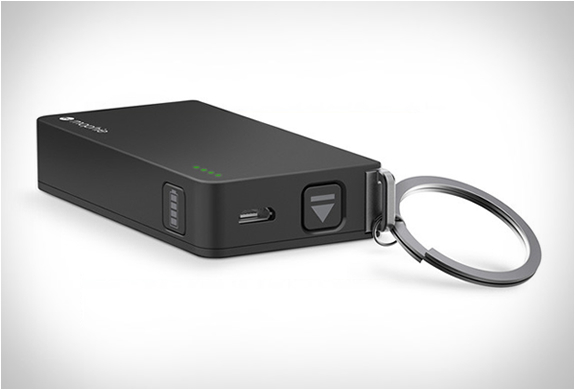 The new sleek and extremely small battery charger comes with an integrated lightning connector and features a compact and quick-charging 1350mAh-capacity battery giving you up to 50% extra battery charge. 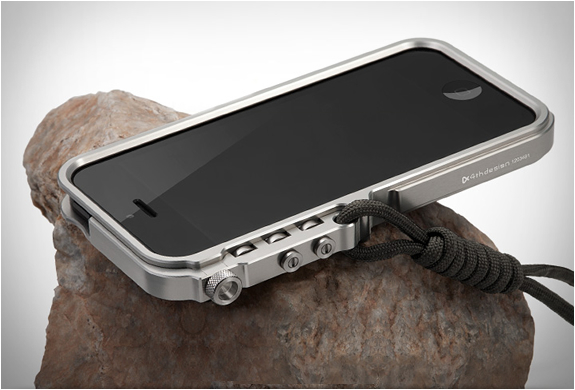 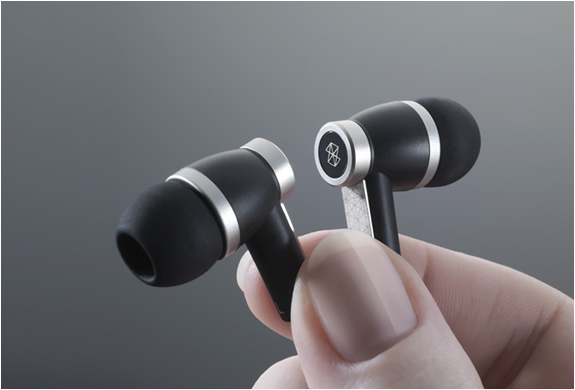 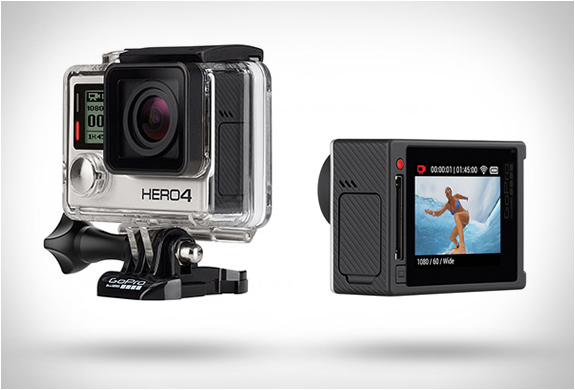 It also includes a LED power indicator, and a convenient key ring making it easy to carry.